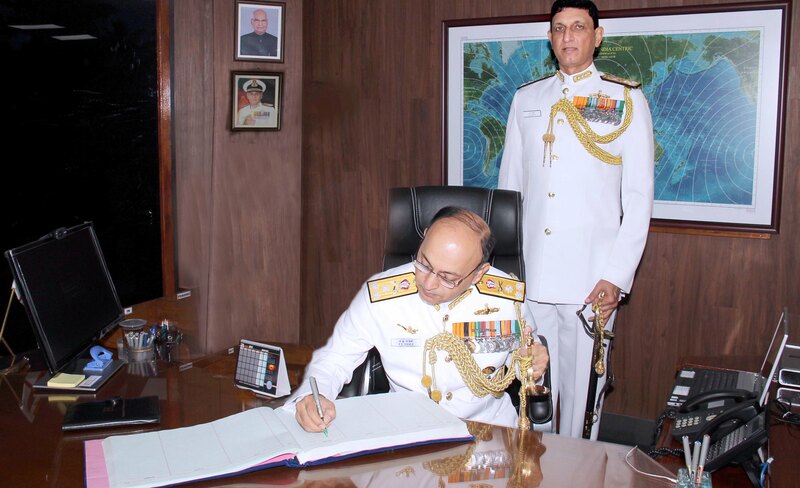 Indian Navy’s Vice Admiral Anil Kumar Chawla on Tuesday took over the reins of the Southern Naval Command (SNC) as its 28th Flag Officer Commanding- in-Chief. He has replaced Vice Admiral AR Karve, retired after 38 years of yeoman service. 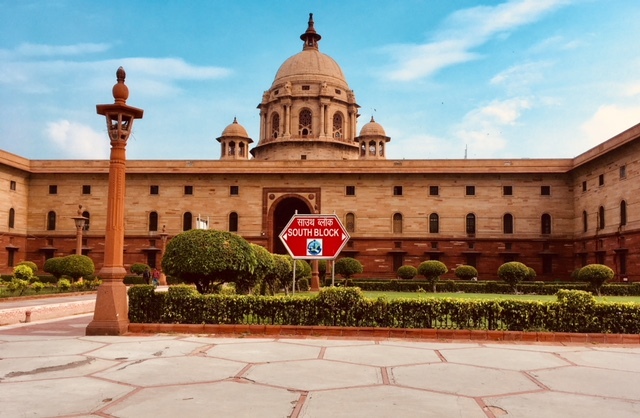 Complimenting the tri-services for their performance and achievements in the past, defence minister Nirmala Sitharaman on Tuesday assured the Army, Navy and Air Force that preparedness of the Services would be a top priority for the government. Speaking at the two-day Unified Commanders’ Conference 2018 that commenced on Monday here, she stressed on the need for greater synergy and jointmanship amongst the Services as well as between the Services and the ministry. 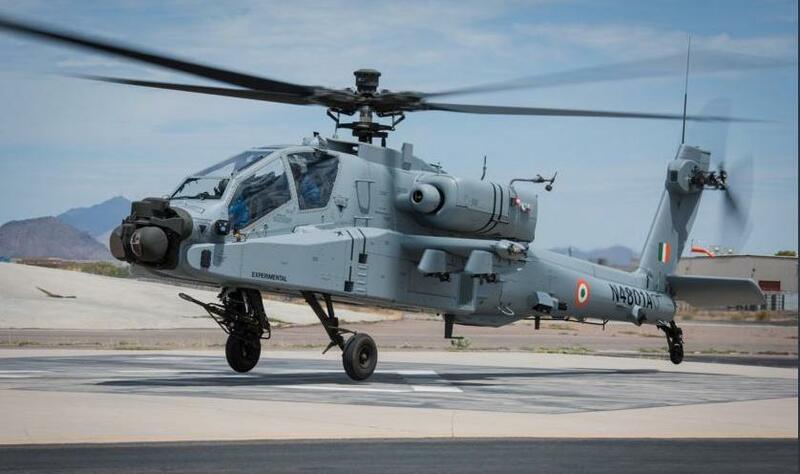 Defence minister Nirmala Sitharaman-headed defence acquisition council (DAC) on Monday approved implementation guidelines for the strategic partnership model, aiming to revitalize defence industrial ecosystem and progressively build indigenous capabilities in the private sector to design, develop, and manufacture complex weapon systems for the armed forces. 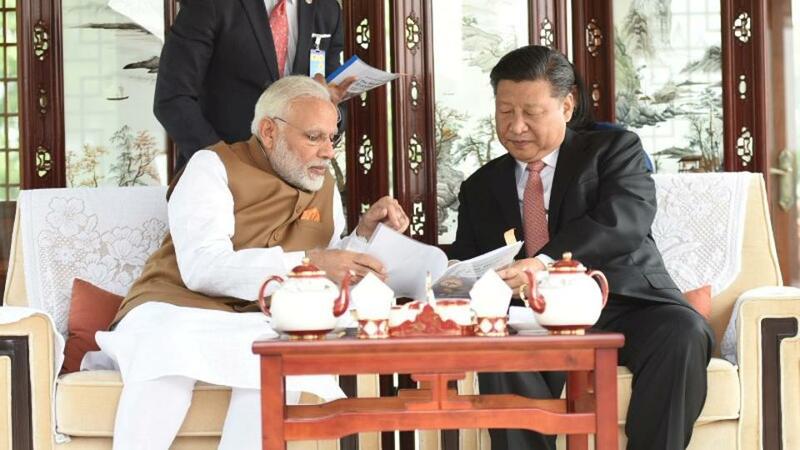 With Prime Minister Narendra Modi’s recent high-octane meetings with President Xi Jinping of China from the Wuhan “informal” summit to Shanghai Cooperation Organization (SCO), India’s focus on diplomacy seems to be shifting from the United States to China. Prime Minister Narendra Modi on Friday reiterated India’s unstinted support to African nations. 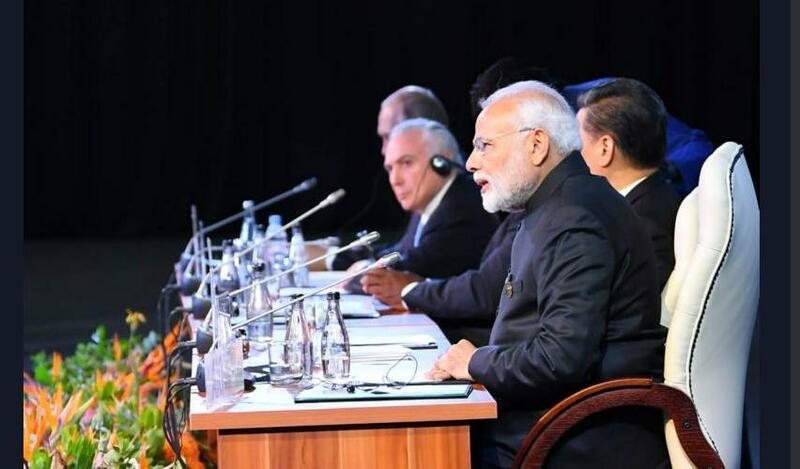 In his address at BRICS Outreach dialogue in Johannesburg, Modi informed that in the past four years India has prioritized development and peace in Africa. The five BRICS countries have signed a memorandum of understanding on Regional Aviation Partnership to expand and deepen cooperation among competent authorities in the field of regional aviation. “We have signed this agreement on the basis of understanding and mutual benefits in order to bolster our regional aviation transport sector, to share good practice and open socio-economic and development opportunities amongst the member states,” said South African minister of transport, Bonginkosi Blade Nzimande. 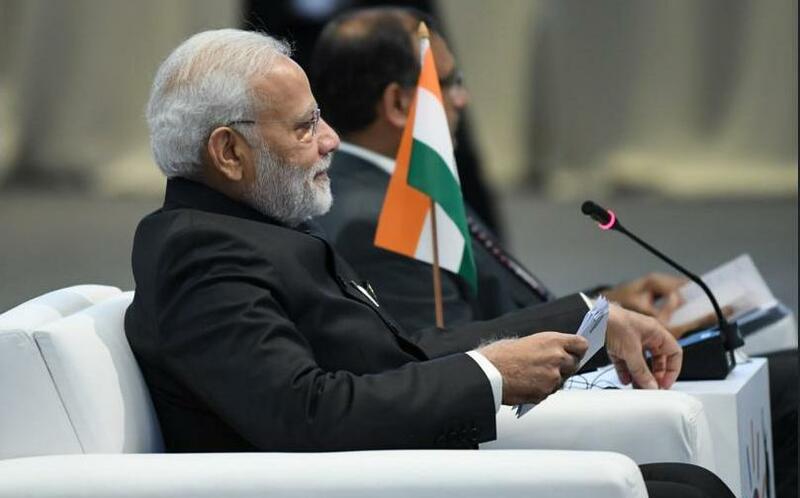 Prime Minister Narendra Modi on Friday said developing countries should be ready to make opportune use of the digital technology and key aspects like big data analysis and artificial intelligence. “The revolution in digital technologies has opened new opportunities. 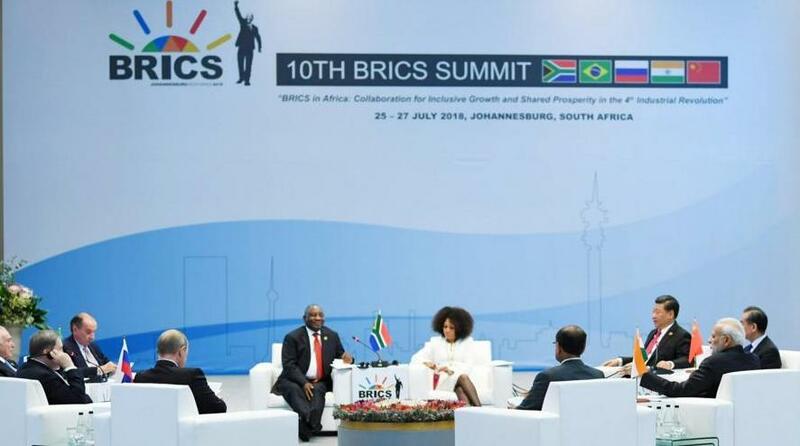 We are again at a historical point as we missed out on first phase of industrial revolution,” Modi said addressing BRICS-Africa outreach and the BRICS plus outreach here. Prime Minister Narendra Modi, on Friday, said India’s friendship with Russia is deep-rooted and both the countries will continue working together in multiple sectors. 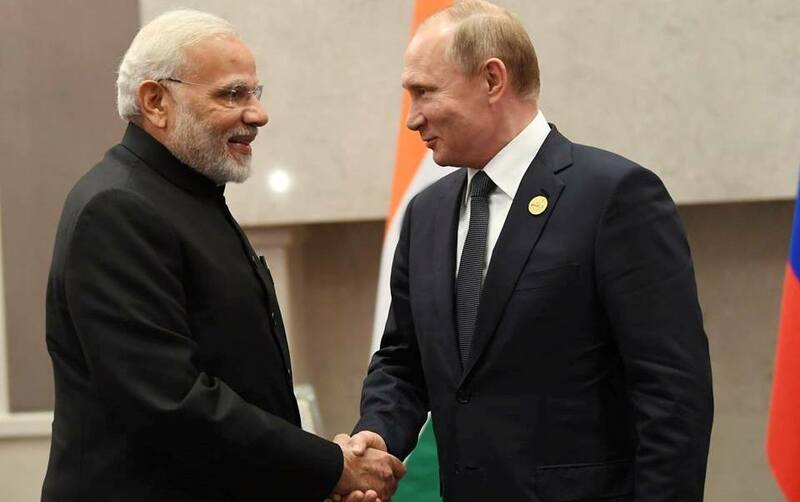 After bilateral talks with President Vladimir Putin on the sidelines of the BRICS summit in Johannesburg, the prime minister in a tweet said he had “wide-ranging and productive” talks with the Russian president and emphasized on the historical ties and friendship between Russia and India. 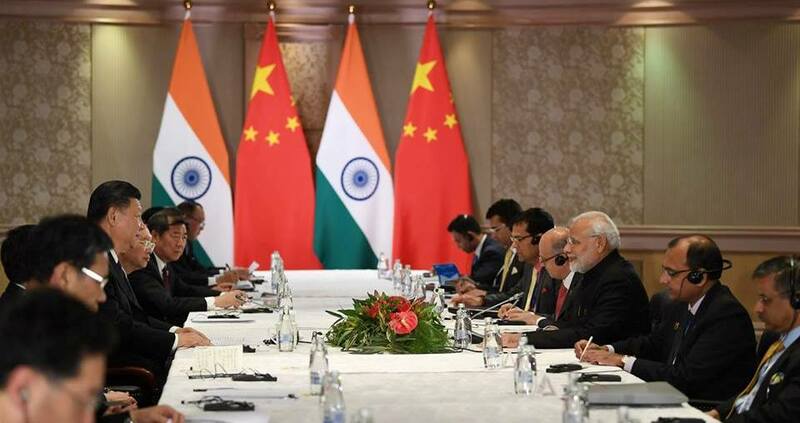 Meeting for the third time in nearly three months, Prime Minister Narendra Modi and Chinese President Xi Jinping on Thursday agreed to maintain the momentum generated by their recent interactions and provide proper instructions to concerned stake holders to maintain peace at the border.